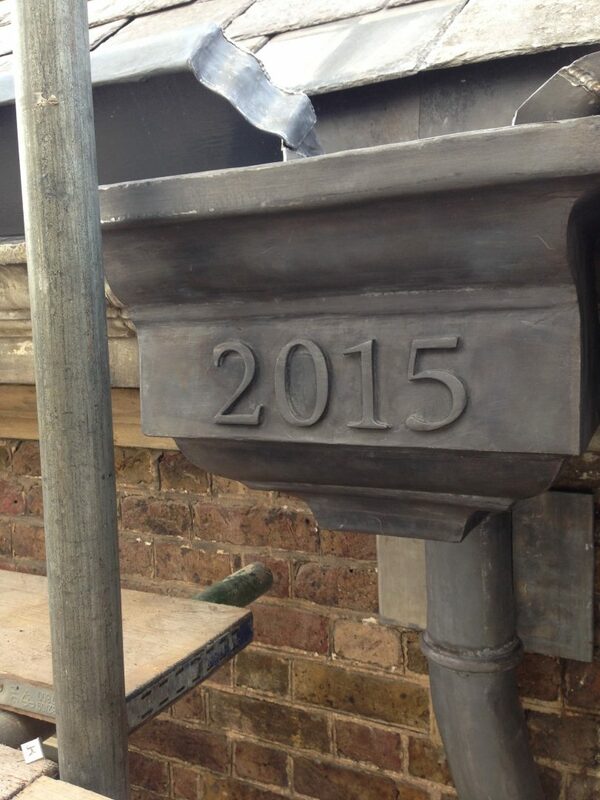 While there are many completed and ongoing conservation projects at London’s famous Hampton Court Palace, contractor Leadwork UK and leading lead sheet manufacturer Midland Lead were specifically involved in the restoration of The Georgian House. A later addition to Hampton Court Palace – which dates back to 1514 and was famously home to Henry VIII among other renowned British monarchs – The Georgian House was built in 1719. Originally the kitchens for George, Prince of Wales, who later became King George II, the imposing and elegant 18th Century building was constructed on the alley leading to Henry VIII’s Real Tennis Court at the Palace. 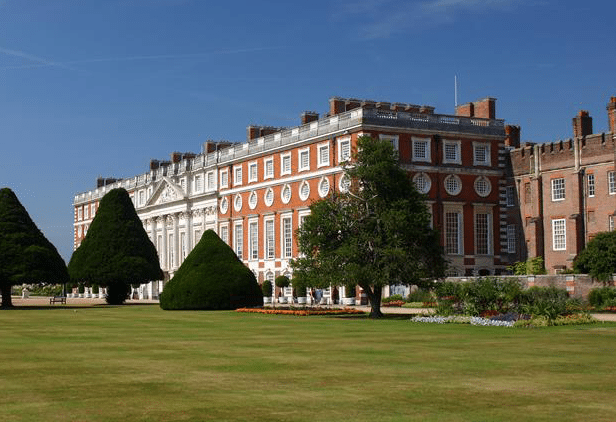 Today, independent charity Historic Royal Palaces is responsible for Hampton Court Palace, as well as the Tower of London, Kensington Palace, Kew Palace, Banqueting House and Hillsborough Castle in Northern Ireland. 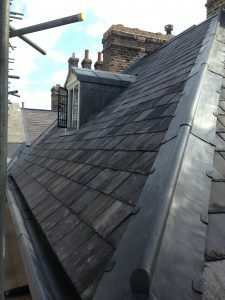 Working directly with Historic Royal Palaces, alongside English Heritage, Leadwork UK – specialists in roofing and conservation work – was hired to restore The Georgian House’s roof. John Lovejoy, director at Leadwork UK, which was established in 2008, explains why he and his clients decided to opt for Midland Lead’s product. As well as using Midland Lead’s product to complete the roof and lead hopper under the guttering, John says Leadwork UK also melted down the rolled lead to create decorative work. Having used Midland Lead for the past two and a half years for various other projects, John adds: “We’ve completed a few prestigious projects using Midland Lead’s rolled lead sheet, and have more coming up in the near future.